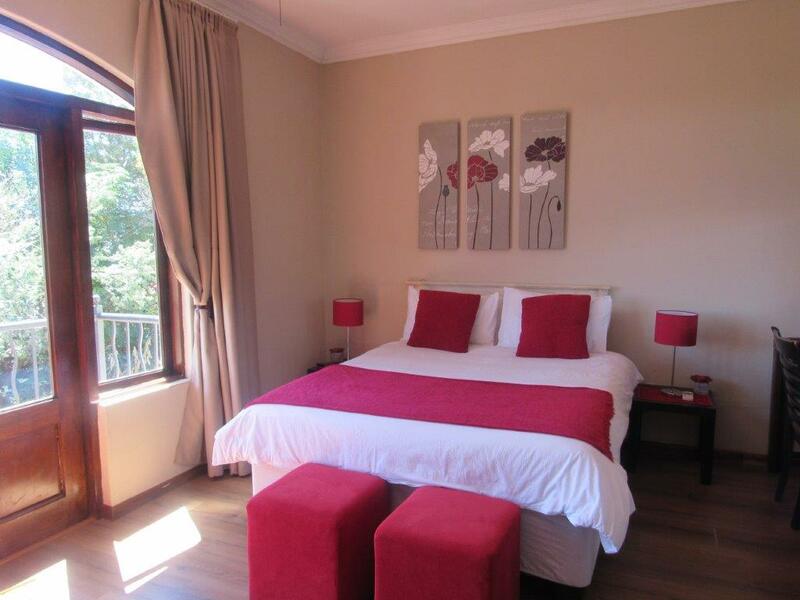 Each of Olympus Manor's 11 luxurious rooms are individually decorated. All suites feature fantastic standard facilities and include 100% cotton linen, queen size beds, spacious living areas and beautifully appointed bathrooms. The guest house has an outdoor pool, and guests can enjoy a meal or drink at the tea garden. Free private parking is available on site. Rooms have a flat-screen TV with cable channels. Some units have a seating area to relax in after a busy day. Certain rooms feature views of the pool or garden. All rooms have a private bathroom equipped with a bath or shower. Extras include free toiletries and a hairdryer. Olympus Manor features free WiFi throughout the property. There is a shared lounge and tea garden at the property. Breakfast is served in the courtyard, gardens or by the pool depending on the weather. Secure off-site parking is available for a hundred cars. Lunch and dinner is available on request. Olympus Manor is an intimate hotel that caters for business men to brides and leisure travellers. We pride ourselves in providing service with a personal and professional touch. 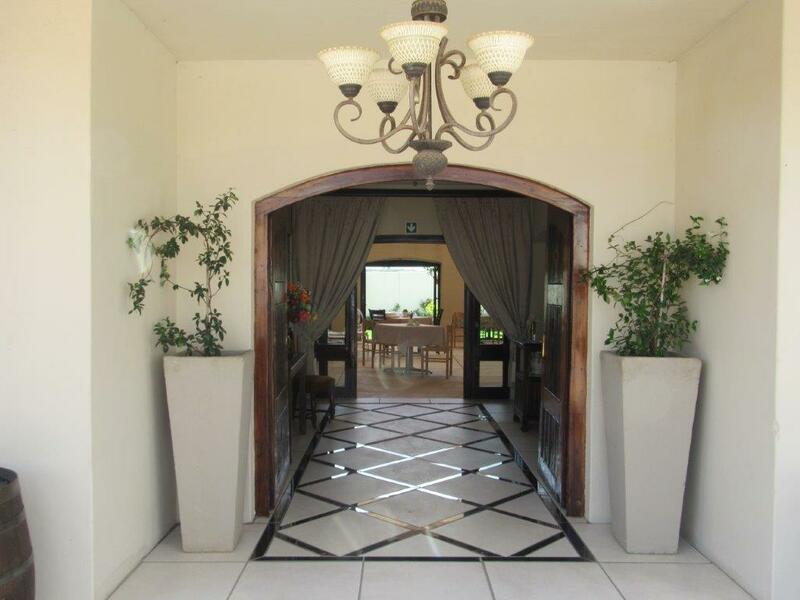 Olympus Manor is situated in the serene surroundings of Olympus ah, Pretoria East. 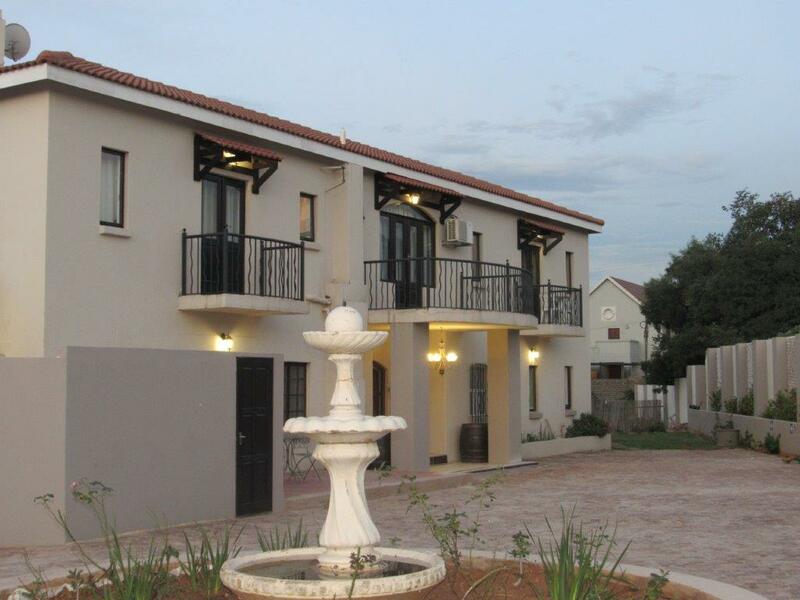 Olympus Manor is conveniently situated close to restaurants, shopping malls, hospitals and golf courses.